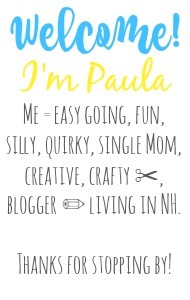 Sincerely, Paula: NO RULES WEEKEND BLOG PARTY #188! NO RULES WEEKEND BLOG PARTY #188! 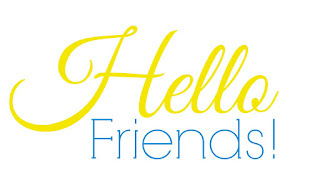 I am a new follower, too, via e-mail, Google+, Instagram, Google Friend Connect and I don't remember what else at this point. 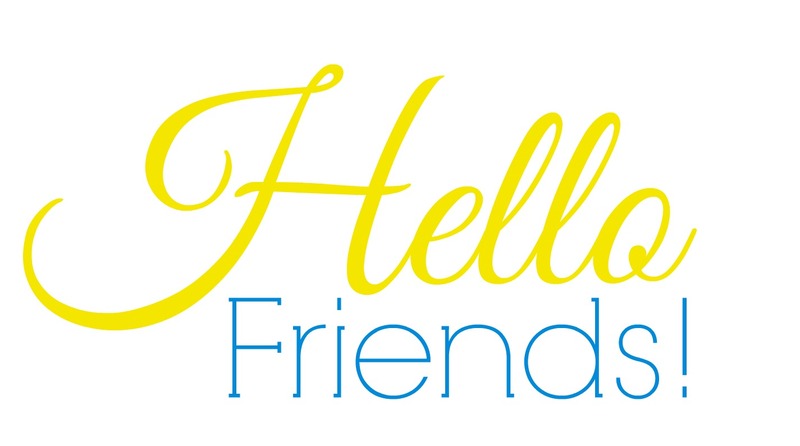 :) I have linked up both my blog and my husband's blog. Have a blessed day! Hi Suzanne! Thanks so much for linking and following :) I think I've returned all the follows! Thanks for stopping by Kelly!! Great party - thanks for hosting! Have a great weekend. Thank you for the party Paula, my mistake I linked up the same post as last week, I'm so sorry. I don't seem to be abel to delete it, I don't know if you can. Anyway, my apologies I don't like double linking like this, very rude! 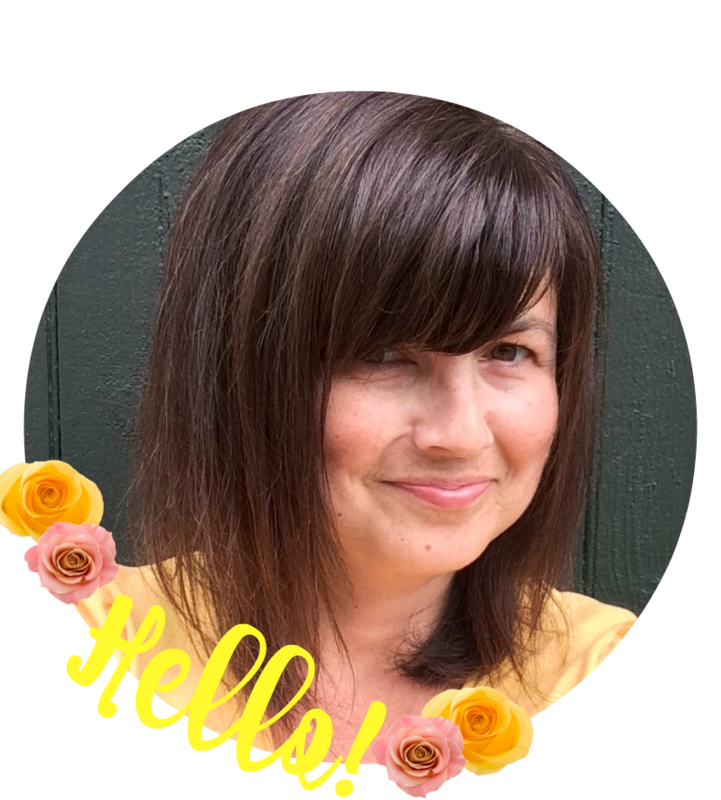 Hey Paula, Thank you for stopping by Friday Features this week, and for hosting here as well, appreciate all you do for bloggers. Hope you have a great and safe weekend! Thank you Paula for hosting. Hope your weekend is super! It's been insanely busy with us here in NE Texas! Looks like there are lots of good contributions this week, can't wait to dig in. I'm sharing: Our Beginning Beekeeping Series - Inspecting The Hives; and An Awesome, Light, Fluffy Sandwich Bread Recipe; and finally An Easy (and BEAUTIFUL) Window Treatment By Adding Lace Directly To The Glass! Love the hop, thanks for hosting.